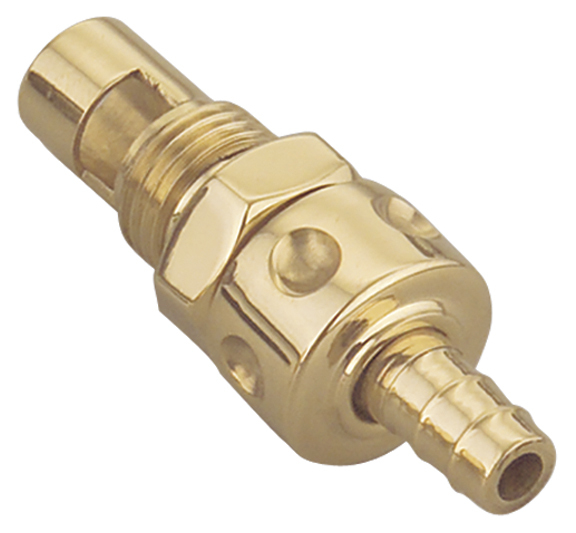 The Hidden Brass Petcock has been created for Harley Davidson motorcycles (HD), custom choppers, bobbers and most custom motorcycles using an S&S Super E or G carburetor. 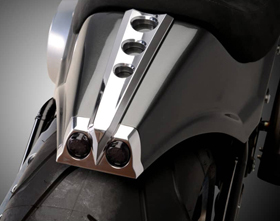 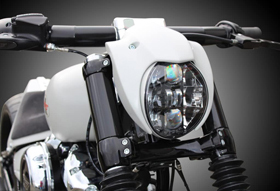 This unique motorcycle part is a must for custom bikes featuring a super-clean look. 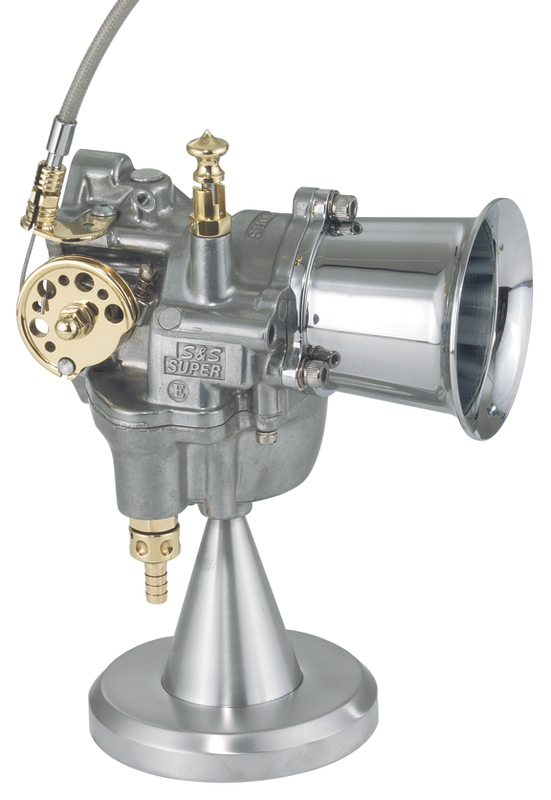 Since the Hidden Brass Petcock switch will be attached directly to the carburetor, you will loose your fuel reserve option.